Asbestos - www.TheHomeInspector.com - The official website of Michael Leavitt & Co Inspections, Inc. www.TheHomeInspector.com - The official website of Michael Leavitt & Co Inspections, Inc.
SELF SAMPLING - Owners and prospective owners can take their own samples of any suspicious building materials, being careful not to contaminate the interior of the structure, in double Ziploc bags to one of the Utah approved asbestos testing labs. PROFESSIONAL SAMPLING - Owners and prospective owners can also call upon licensed and certified asbestos sampling professionals like IHI Environmental in Salt Lake City, Utah. 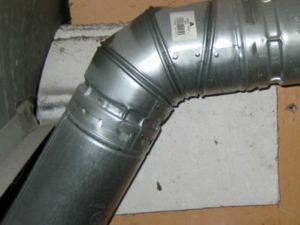 There is a lot more expense involved in calling upon the professionals, but they will take the needed care to not contaminate the interior of the structure. Please be aware that after they sample, they will take it to the exact same labs and receive the same report for about 4 to 10 times the fee of doing-it-yourself. 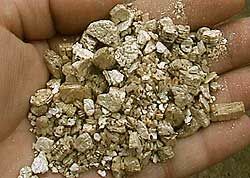 VERMICULITE INSULATION - We have compiled the most informative group of vermiculite articles, links and information that we have ever found on the web. 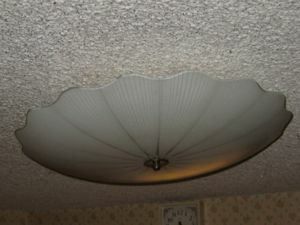 SPRAYED ACCOUSTICAL “POPCORN” CEILINGS - This is a comprehensive do-it-yourself guide from the State of Utah for the safe removal of sprayed accoustical ceilings. Utah Asbestos Laboratories - There are currently only two labs. The Mesothelioma Justice Network - https://www.asbestos.net/mesothelioma/ - The Mesothelioma Justice Network fights on behalf of patients demanding justice from negligent asbestos companies. Pleural Mesothelioma Cancer Center - http://www.pleuralmesothelioma.com/ - Dedicated to provide the most accurate information regarding asbestos exposure and pleural mesothelioma cancer. For more detailed information on life expectancy for those affected by mesothelioma please visit our page at http://www.pleuralmesothelioma.com/cancer/life-expectancy.php. Mesothelioma Cancer - http://www.asbestos.com/mesothelioma/ - People can request their Free Mesothelioma Informational Packet.